AIA national also provides contracts for sale electronically. 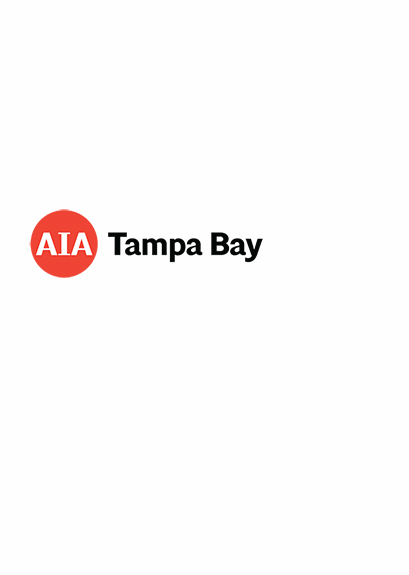 ­Please, see the AIA National website for details and pricing by clicking one of the options below. Docucation - Learn about AIA Contract Documents!